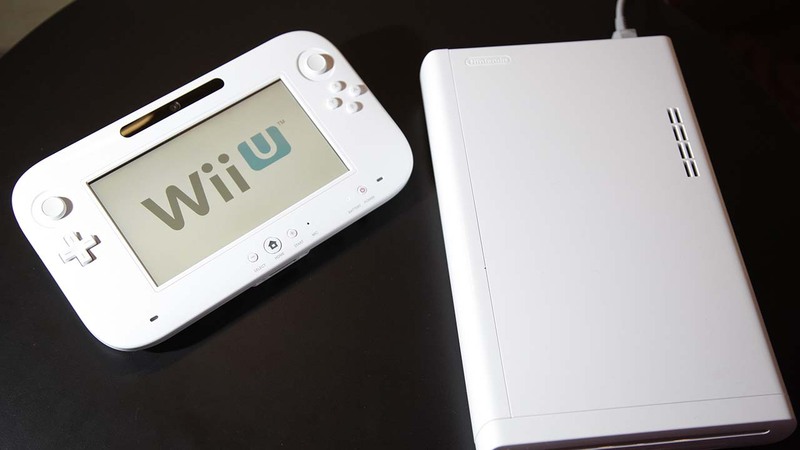 NEW YORK -- Employees at a Best Buy in New York decided to chip in to buy a WiiU for a child after they noticed he was coming into the store daily to play the free display. Video posted to YouTube by Rahiem Storr, a man who identified himself as a manager at Best Buy, shows an employee approaching a child who is playing a WiiU at a Best Buy in Valley Stream. "On behalf of all of us here at Best Buy, we got you a WiiU," the employees told the child. "This is something we did for you. Everyone here that you see, we all got together and chipped in so you could have it." The child appeared to question the kind gesture at first, but the employee assured him it wasn't a joke. "No for real, this is for you. Consider it an early Christmas present," the employee said. Storr wrote on YouTube that his employees also bought him the new Super Smash Bros. game and then gave the child a ride home so he wouldn't have to walk along the streets with his new WiiU. "The employees in this store saw an opportunity to make a child smile and did just that," Storr wrote. He also said the child's parents took him back to the store the following evening and it appeared he truly enjoys going to the Best Buy.